No desk setup is truly complete without a matching paperweight, and we have the paperweights that will bring both classic function and unbeatable style to your desk or table! 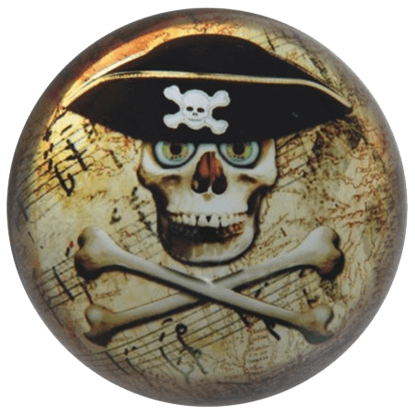 Our paperweights can provide just a taste of fantasy, historical, or pop culture fashion or be used to tie together an overarching theme in your home office space. 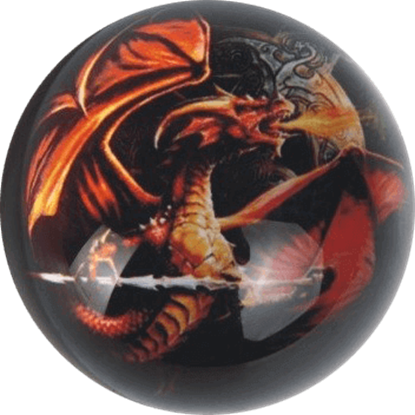 Shop fantasy art paperweights featuring the work of artists like Anne Stokes, dragon paperweights, wizard paperweights, and even gothic skull paperweights. Our steampunk paperweights, paperweight compasses, and octopus paperweights can lend a nautical or Neo Victorian look to your desk. 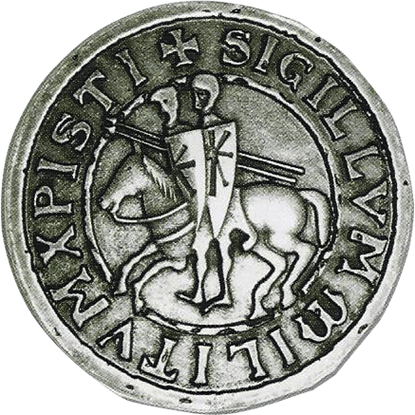 We even offer Templar knight paperweights for incorporating an iconic aspect of medieval history into your office decor. Be sure to check out our pop culture paperweights, too! Whether you are looking for the perfect piece of desk decor or simply need a way to keep your papers from blowing away, this category has a paperweight for you. Few defenses can trump the fiery breath of a dragon, seen here as a red dragon sends out a plume of flame. 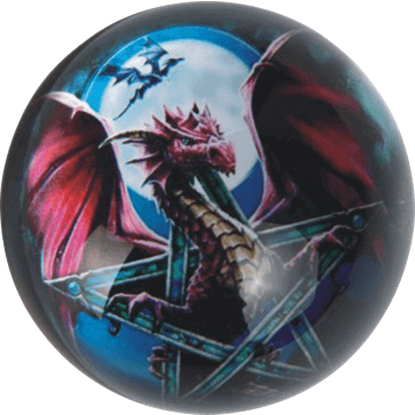 The Anne Stokes Celtic Dragon Paperweight shows off one of the gorgeous pieces created by the celebrated fantasy artist. Inciting the fury of a dragon might just be the last thing you do. 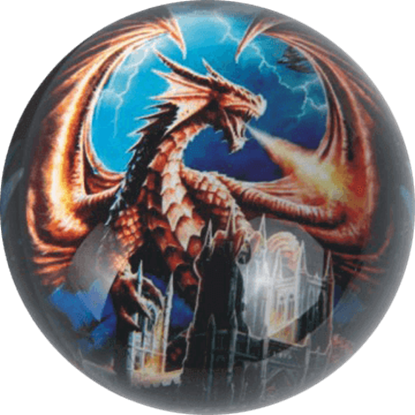 The Anne Stokes Dragon Fury Paperweight displays the powerful rage of this magical beast, showing a furious red dragon looming overtop an ornate gothic church. Anne Stokes is well-known for her gorgeous gothic and fantasy artwork. You can show off your appreciation of her iconic style by adding the Anne Stokes Lunar Magic Paperweight to your desk as a charming decoration and tool. Dragons inhabit a variety of spaces, though they prefer caves due to their typically massive size and reclusive natures. 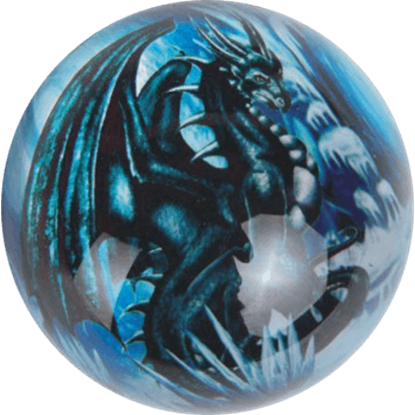 The Crystal Cave Dragon Paperweight displays a stunning fantasy artwork showing a dragon in its chosen cave. Dragons can be extremely destructive when angered, as seen in the artwork Dragon Water Tower by Oscar Bodin. 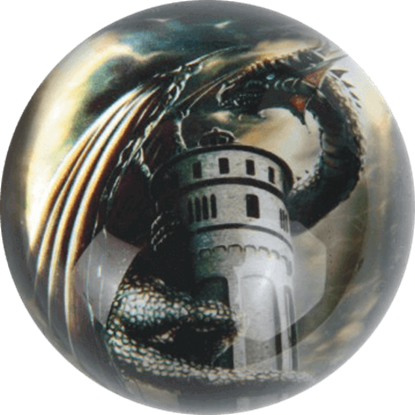 The Dragon Water Tower Paperweight displays the top part of the image, showing a dragon curled around a tower as it rampages. Featuring an eye-catching design of two mounted Templars charging into battle, the Knights Templar Paperweight is a beautiful addition to the office or home and an excellent way to display your historical interests. Rediscover your favorite fantasy creature with this charming design based on the work of artist Lisa Parker. 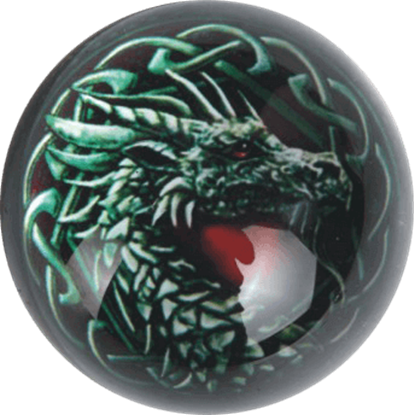 The Lisa Parker Celtic Dragon Paperweight displays a piece of her Celtic Dragon art, showing a dragon encircled by knotwork. 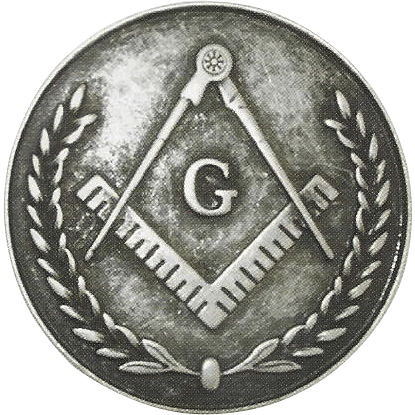 An exceptionally eye-catching accessory perfect for the office or home, the Masonic Paperweight displays the most notable Freemason symbol - a compass and square with a large G decorating the area in between them. Every desk deserves a flash of color, and these glass paperweights are a great way to find some bright hues! 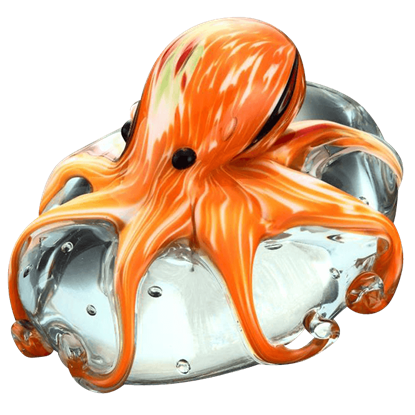 The Orange Octopus Art Glass Paperweight shows off a streaked orange figure that grips tight to its clear base. A spectacular and fun accent for your office or home, the Pirate Skull Paperweight displays a skeletal human head and crossbones. Green eyes look back at you and this skull wears a pirate hat, which also displays a skull and bones. 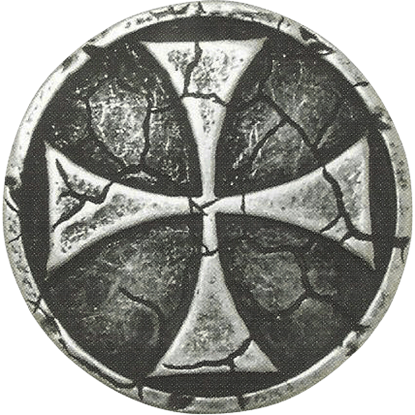 A spectacular accent for your office or home, the Templar Cross Paperweight displays a symbol associated with the Knights Templar, a wealthy and powerful order of knights that existed during the time of the Crusades. Add a touch of magic to your decor with this charming fantasy art collectible. 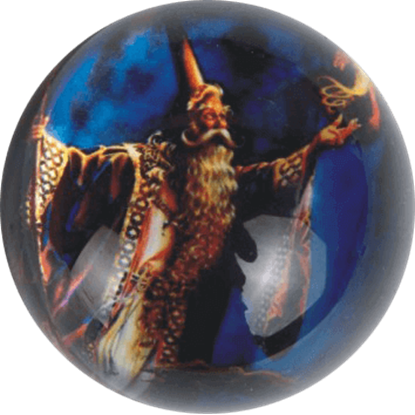 The Wizard Night Paperweight displays a graphic of a wizened magician as he uses his mystical arts to cast a fiery spell into the air in front of him. Thank you Joseph, you were very helpful on the phone. Excellent customer service is extremely hard to find these days, but you have delivered! Keep on doing it man, I appreciate it.